Make your guests feel welcome and at ease by making sure it’s easy for them to help themselves to food and drink. Create an easy-listening playlist to play and remember to put out plenty of outdoor furniture. If there aren’t enough chairs for everyone lay out a picnic blanket or two with some cushions on. Ensure you cater to everyone’s taste. Whilst you might love spicy chicken wings not everyone may share your enthusiasm for hot food. Serving a combination of old favourites as well as more adventurous flavours will mean there is something for everyone and that your guests will have a great time. Remember to put out a variety of sauces to go with the burgers and sausages too! Beer may be the obvious beverage for a BBQ but remember the soft drinks for children as well as for mixers. 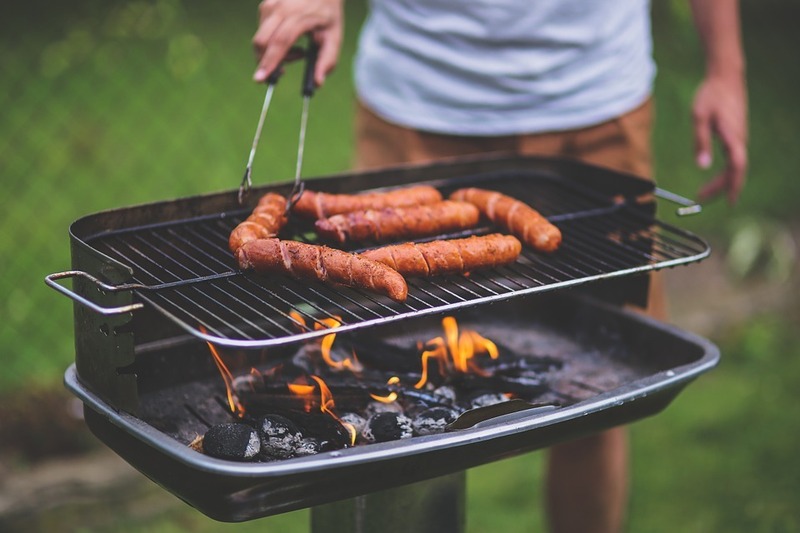 If fridge space is at a premium buy a bag or two of ice from the supermarket on the day of your BBQ – this will ensure no-one has warm drinks if you can’t keep everything cool at once. 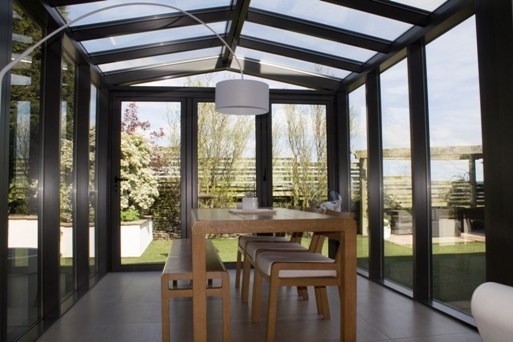 Clear View have been helping homeowners enhance their living spaces since 2010. 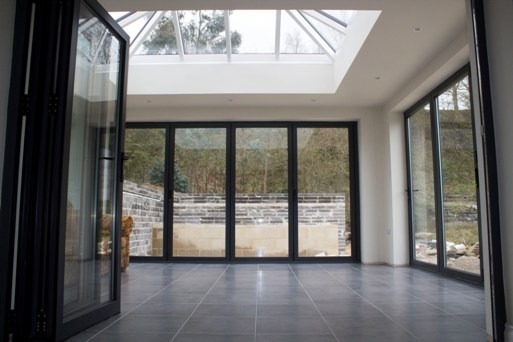 If you would like to make the most of your outdoor space please contact us today on 0800 1347167 to learn more about how our range of bi-folding and sliding doors could improve your property and access to your garden.